Every three years the K-show takes place in Dusseldorf, Germany. 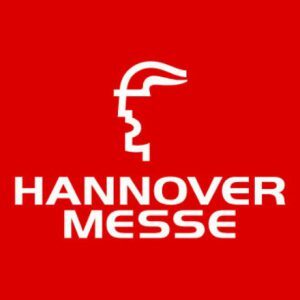 It is the world leading trade show for the plastics and rubber industry. We are there where our customers are. 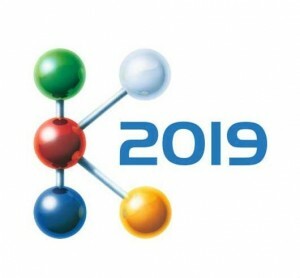 From October 16-23, 2019 INCLUDIS presents its newest updates of its ME-systems INCLUDIS.Web. We look forward to your visit at our booth. 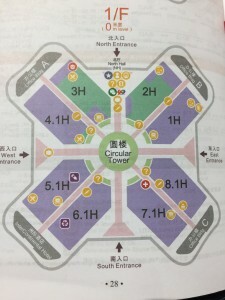 Exact booth location will be published soon. 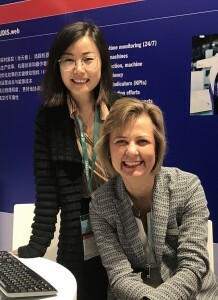 INCLUDIS exhibited on the Chinaplas in April 2018. Every year we experience a record in China. This time the exhibition took place in the biggest building of the world, the national exhibition and convention center (NECC) in Hangquiao. The Chinaplas seized 340.000 m2 with approx. 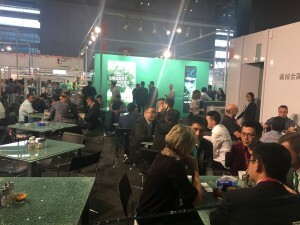 4000 exhibitors of 40 nations; 180.000 visitors were attending the show. 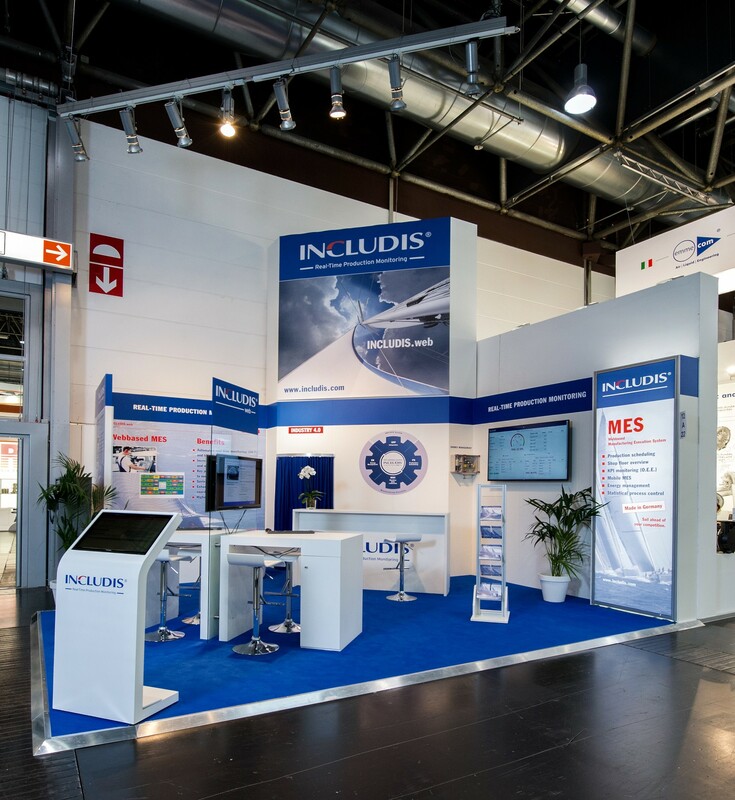 INCLUDIS presented the newest updates of its webbased MES-solution in the German pavilion. Conclusion: China is in a rapid change to an innovation factory with the speed of the Transrapid. The subject Industry 4.0 is one key factor and several companies are looking for automation solutions.